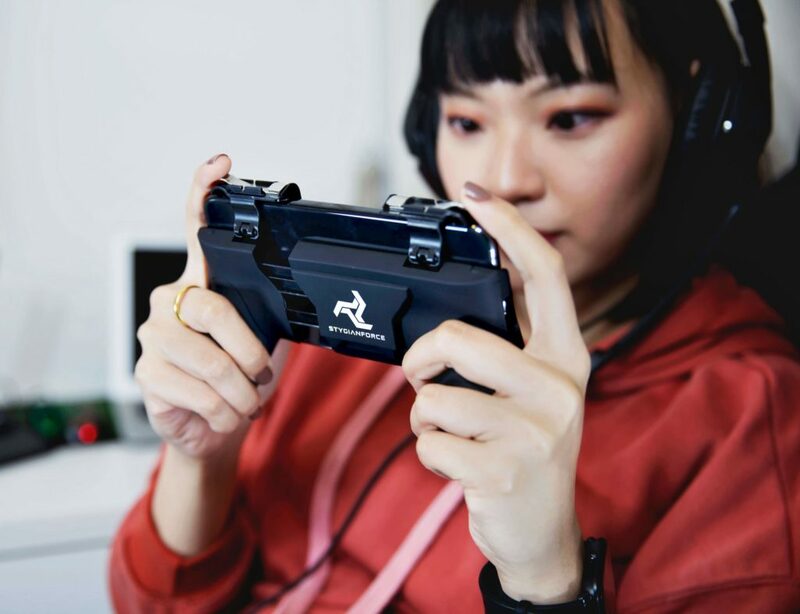 There’s nothing better than the smell and taste of freshly baked cookies. 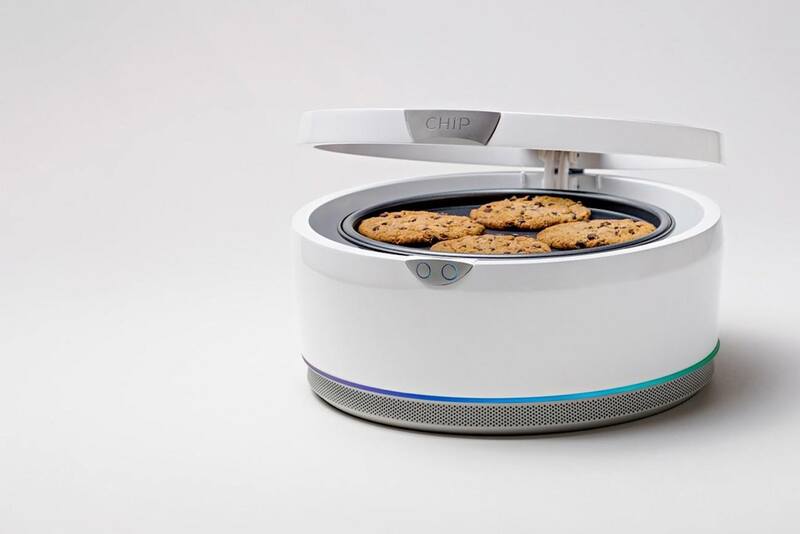 With the CHiP Smart Cookie Oven, you can get the best cookies in as little as ten minutes. 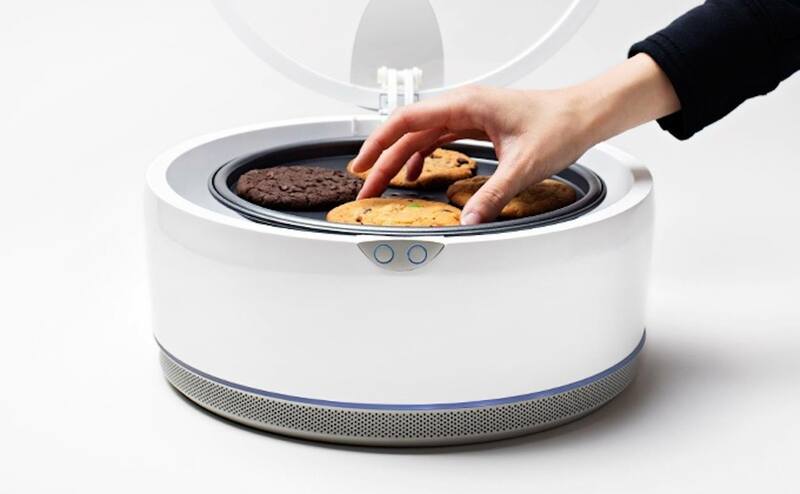 Whether you’re into granola-based healthy cookies or are a sucker for the classic chocolate chip, the CHiP Smart Cookie Oven has been expertly crafted to evenly distribute heat each bit of cookie dough to the perfect temperature for cooking. Coming with its own brand of dough, you can choose to make just one or a dozen to share with friends. Simply scan the label of the dough and CHiP will do all the work. 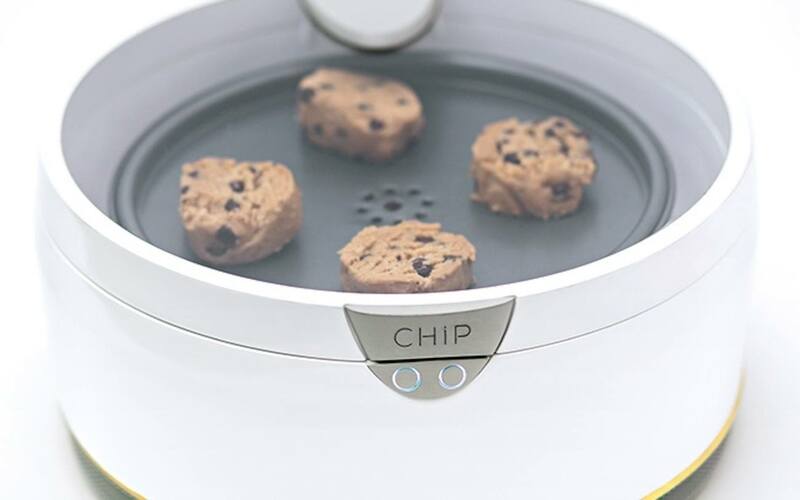 In addition to providing you with scrumptious cookies, the CHiP Smart Cookie Oven can even send messages to you and your loved ones on special days.